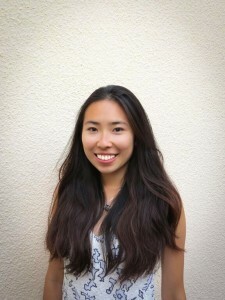 Carmen Ho is a postgraduate research student at the University of Bristol, under the supervision of Professor John Pickard. Her music has been performed in the UK with commissions for theatre music and concert pieces, including a production of Shakespeare’s The Tempest. Additionally, Float for two violins was performed in one of the CMV concerts and it has been selected for inclusion in 2013 edition of Museruole- women in experimental music project and it was also selected for broadcast on Electronic Frequencies at Concertzender (NL).